The publications program at the Gallery plays a vital role in the museum’s mission to encourage appreciation and understanding of art. The Gallery’s exhibition catalogues, annual Bulletin, and monographic titles serve a wide variety of audiences, from casual museum-goers to scholars. 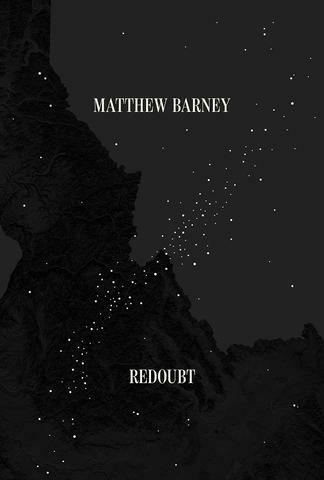 One of the Gallery’s most ambitious publications to date, Matthew Barney: Redoubt is now available for purchase online and in the Bookstore. Barney’s latest project consists of a feature-length film that traces the story of a wolf hunt set in Idaho’s Sawtooth Mountain range, a series of engravings and electroplated copper reliefs, and a group of large-scale sculptures cast from the trunks of burned trees harvested from a fire-ravaged forest. The related publication, conceived and designed in close collaboration with the artist, includes over 400 images and 6 diverse essays—from a native Idahoan and celebrated author’s unique look at the film’s mountainous landscape to a detailed examination of the experimental technique Barney developed for the electroplates, and from a theory-based consideration of dance in the film to an ecologist’s firsthand experience tracking wolves. The epilogue features found imagery that inspired the project and, in a rare glimpse into Barney’s art-making practice, photographs of the trees being cast into large-scale sculptures at a foundry. As documentation of the artist’s vision and collaborative process, Matthew Barney: Redoubt is a work of art in its own right. To learn more about the making of the catalogue, join us on May 23 at 6:30 pm for a conversation and book signing with the artist at the Morgan Library and Museum, in New York.